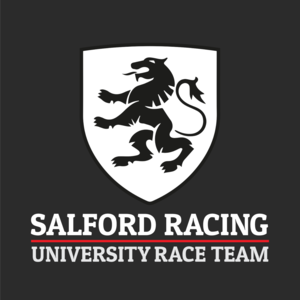 We are Salford Racing - the University of Salford's Formula Student Team. Our team comprises of engineering, business and media students that design, manufacture and compete a high performance race car. 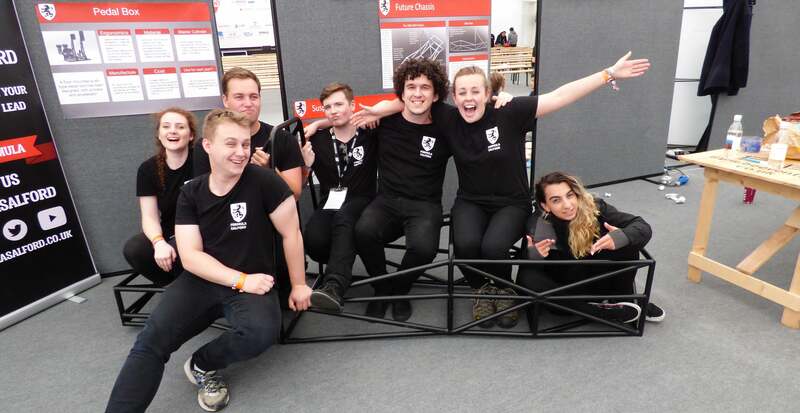 The aim of the project is to compete in Formula Student, the world's most established student automotive competition, where universities from all over the world meet at Silverstone once a year to pit their cars against one another. Formula Student gives passionate student motorsport enthusiasts an opportunity to gain valuable, real-world experience in a fast-paced team environment where you can get hands on and put your skills into practice! Join us if you want to learn, design, build and race! For any more information please visit our website www.salfordracing.com where you can find information on the car, the team, how to get involved, and how you can contribute to the project. Student Membership £10.00 Full student membership to the society. Silverstone costs additional.